I wouldn't have gotten any books this week except a few came in that I'd been on the reserve list for. Other than that, I'm still working away at last week's books. I've been really busy this week, and it doesn't help that I'm such a slow reader! 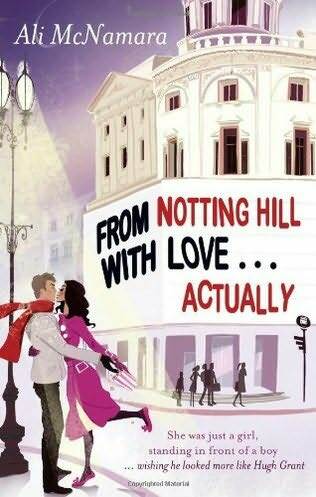 I can't remember how I discovered this book but the title caught my attention because Notting Hill and Love...Actually are two of my favorite movies. Plus I love the cover! I saw this book reviewed a lot over the last couple of months and was curious - even more so when I followed Sarah on Twitter and she followed me back. :-) Again, love the cover - can't wait to read this one! 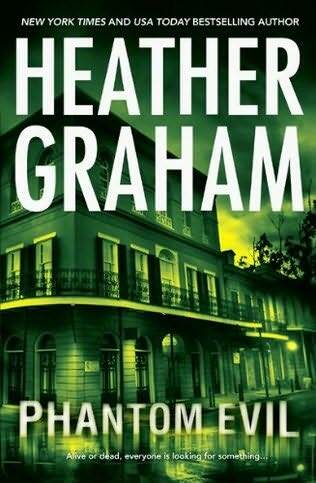 I've mentioned several times before that Heather Graham used to be one of my favorite authors. I love all of her older books but the last couple of years, they just haven't been as good as they used to be. 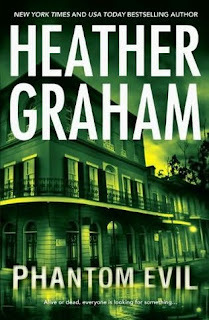 I keep trying - I actually just finished Night of the Vampires by her, which I'll be reviewing soon - and keep hoping that she'll go back to being the author whose books I used to devour. My cousin Bertha told me about this book a few weeks ago, so I requested it. She started it and wasn't sure if she was going to like it - not sure if she continued or finished it, but I'll give it a shot. Haven't heard of any of the books but the covers look amazing. Someone on twitter asked if book covers were still important... YES. 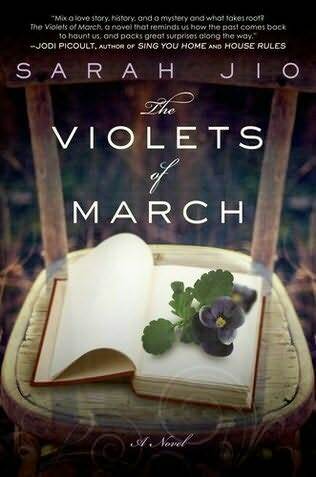 I just read The Violets of March - Loved it!! Can't wait to read more from this author. And I love your blog header! 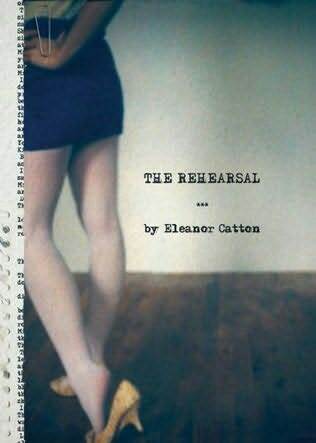 I like the cover of The Rehersal! Looks interesting! Enjoy your loot!